Design and the Modern Magazine provides a thematically arranged set of essays that examine the changing character of the magazine as an important aspect of cultural life from the late nineteenth century until today. In doing so it offers some of the first detailed case-studies of individual titles and analyses how design decisions are made alongside editorial, commercial and technical considerations. The book suggests ways to understand the magazine as a designed object. 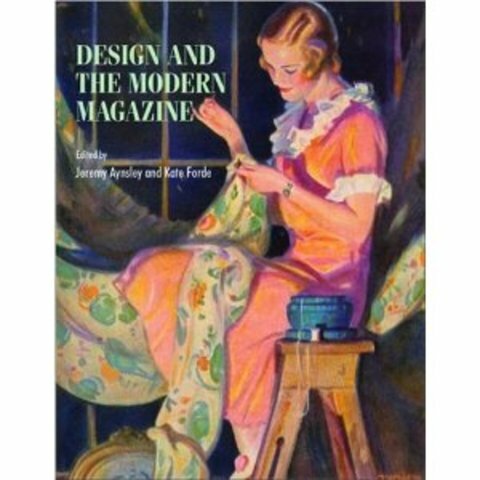 Among the more significant titles considered are Woman’s Home Companion, Design, Woman and Vogue. While largely drawing from British and American sources, the book also covers the impact of modern design ideas from Europe on such publications. The essays present new and original scholarship on the subject and will be of use to students and teachers working on a wide range of art and design history, and literature studies courses.